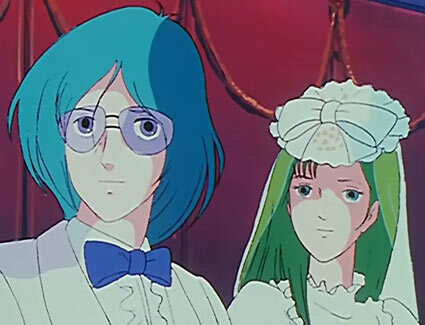 Yamato 1/60 VF-1D/J Max and Milia Wedding Edition? Update: Yamato just posted pictures of the 1/60 VF-1D Virgin Road on their site. I just realized while looking at this photo that there are two new figures in there that haven't been released yet as a toy by Yamato. And that's the figure of Max Jenius and Milia Fallyna-Jenius in their wedding ensemble. 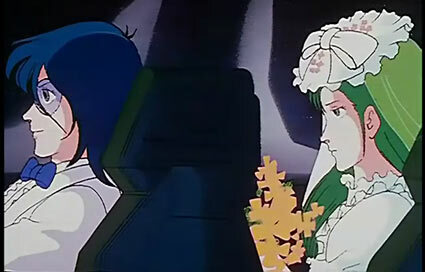 One can but speculate that Yamato will soon release a toy version of the Valkyrie that Max and Milia flew in for their wedding. What I'm sure of is that the scale will definitely be 1/60 because the size of the two figures are similar in proportion to the other figures surrounding them. 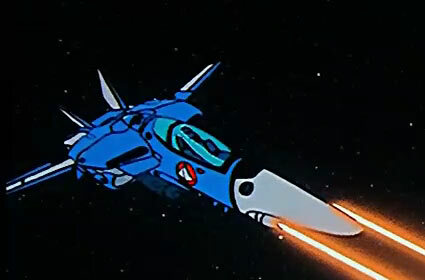 Also what's known is that the color motif will be blue, because that is how it was depicted in the episode and that it was bristling with missiles. What is not known is what is the head configuration of the battloid. Since the episode never showed what it looked like in battloid mode. Max usually fly's a VF-1A or a VF-1J, but those are both single seaters. The only known two seater in the Macross series was the VF-1D, that was the trainer version used by Hikaru Ichijo in the first episode. Can't assume either that it will look like the VT-1 Ostrich, because that two seater version came out during Macross-DYRL. 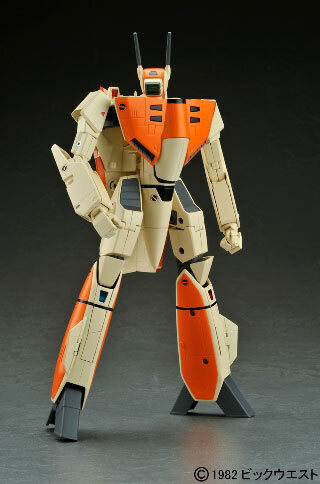 My guess is that it will probably have the same head configuration as that with the VF-1D. 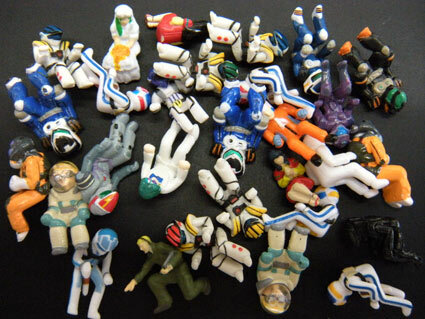 The picture came from a blog post of a staff at Yamato Toys.